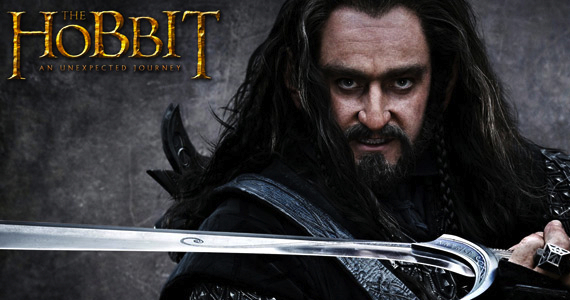 New “Hobbit” Production Video Arrives. | The Cineaste's Lament. ← Dramatic U.S. Trailer For “Headhunters” Debuts. New “Hobbit” Production Video Arrives. Here’s another inside look at director Peter Jackson’s upcoming prequel to “The Lord of the Rings.” I’m not even going to try to list the cast, which is all-star, and seemingly grows more all-starry by the day. This entry was posted in action, Fantasy, Film News, Trailer Trash and tagged Peter Jackson, The Hobbit, The Hobbit production video. Bookmark the permalink.